Football is a sport where God given talent will only take you so far. Football players must work hard to become the quickest most powerful athletes they can be to get to the next level. Without proper training an athlete can be left on the sidelines while their competition excels in the sport. 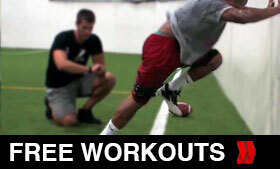 For FREE speed training workouts refer to the link below where you will find drills that will increase your speed, core strength, and footwork each and every training session. Take your training to the next level. 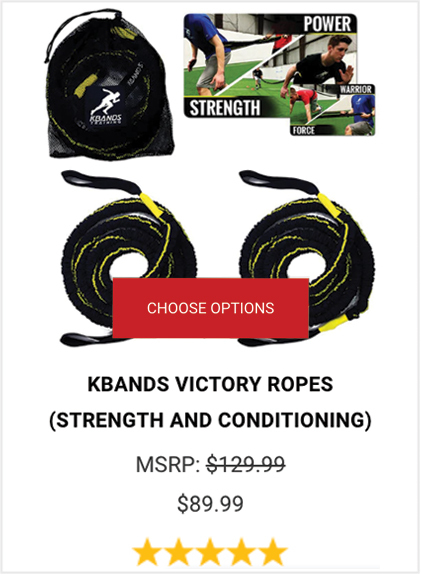 Become more explosive and sprint past the competition with our FREE Kbands Training Football Drills. Train with experienced trainers through video demonstrations and written workout breakdowns. 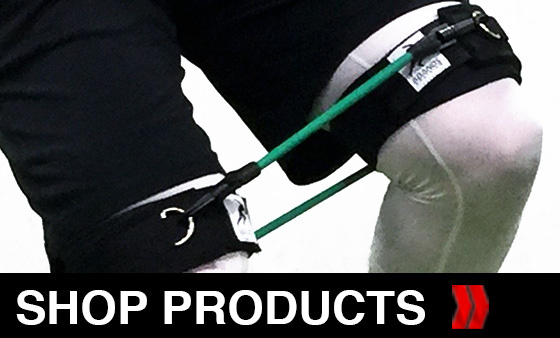 Grab your training equipment or training program today. Use our Athlete Performance Pack and get explosive results in only 5 weeks. 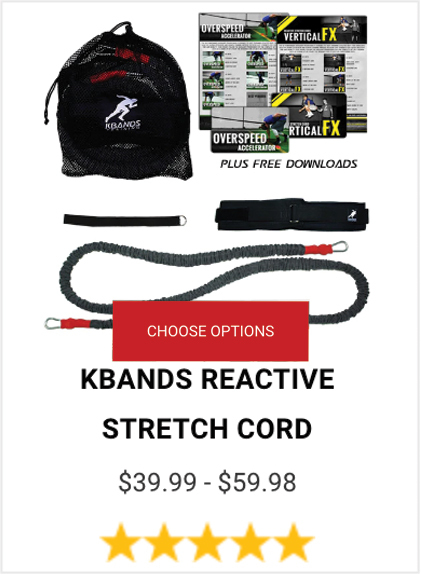 If you have a training system and need the amazing results of Kbands, or the KB Duo shop products now.